Chris Bisson  Emmerdales Jai Sharma  chooses a smart black jacket and shirt which shows off his date's red ruffled mini. 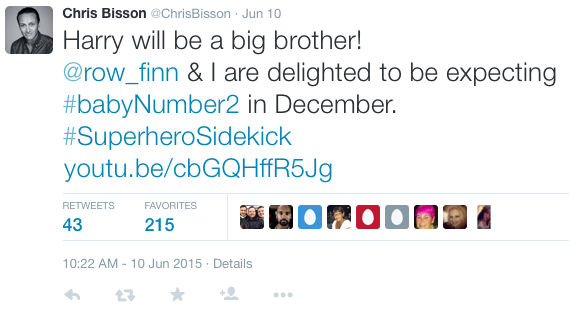 Emmerdale actor Chris Bisson has announced he’s to be a dad for the second time. 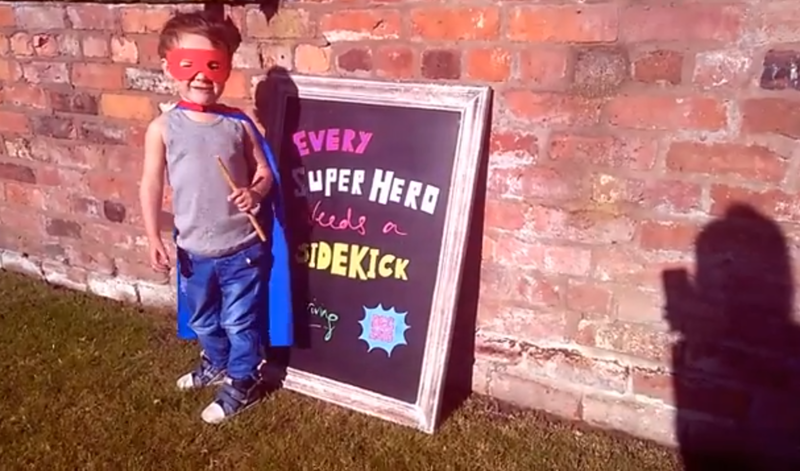 The star – who plays Jai Sharma in the Yorkshire based soap – made the announcement via an adorable Superhero themed video on YouTube. In the comical 22-second long clip, Chris’s two-year-old son Harry is dressed up as Superman in a cape and mask. Chris, who starred in the film East Is East, met his partner Rowena in 2006 and became a dad for the first time in 2013. He is not the first soap star to share his family’s happy baby news in such a quirky way. Last week his Emmerdale co-stars Charley Webb and Matthew Wolfenden revealed that they were going to be parents for a second time on Twitter by posting a funny family picture of them in their garden with their five-year-old son Buster who has his hands on his head in shock, standing in front of a placard in front of a blackboard that says: ‘Only child expiring… December 2015’. Charley Tweeted: ‘Here we go again. 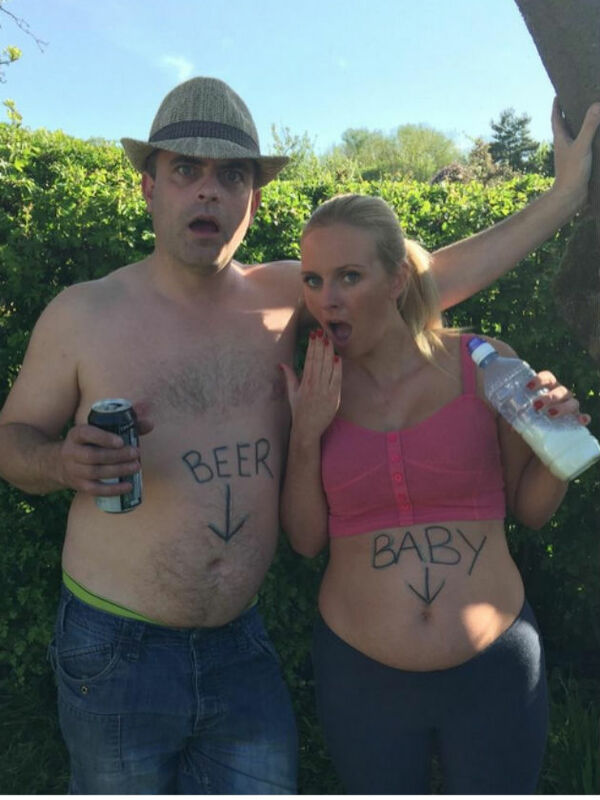 #babynumber2’ And Simon Gregson – who plays Steve McDonald in rival ITV soap Coronation Street – revealed he and wife Emma were due to be parents with a very funny photo on Twitter. The couple clutching a can of beer and bottle of milk both have their bellies on display in the posed snap. On Emma’s the word baby is scawled in black pen while Simon’s says beer. Congrats to all on their happy news!